I am thrilled to share another update from the project CPT sponsored in Ethiopia last year. 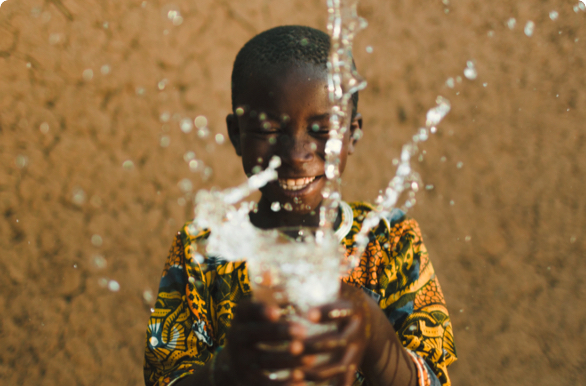 Since 2007, Charitywater.org invested over $60 million in Ethiopia to provide over 2 million people with access to clean water. We estimate that the project you funded will bring clean, safe drinking water to 200 more people in need. 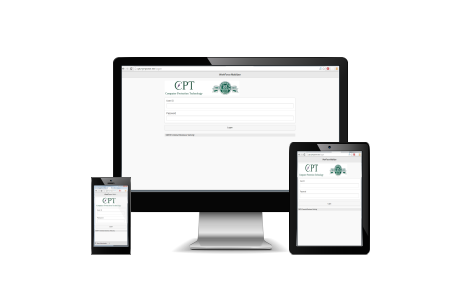 Find out more on CPT’s contribution here.